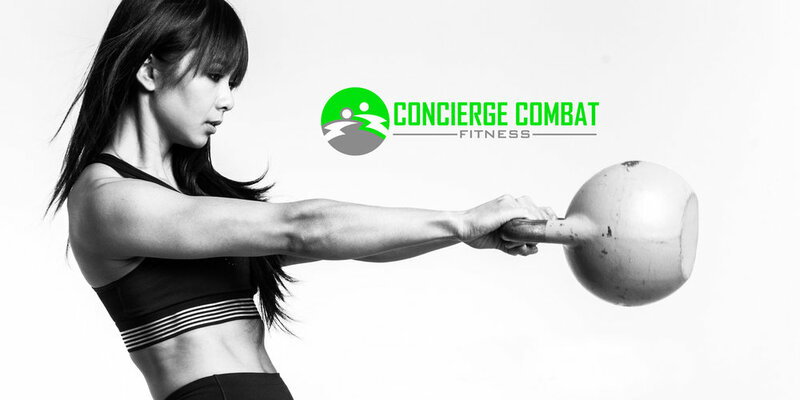 IT DOES NOT MATTER WHAT YOUR CURRENT FITNESS LEVEL IS, CONCIERGE COMBAT FITNESS WILL LEAD THE WAY TO A HEALTHIER, STRONGER, BETTER YOU! 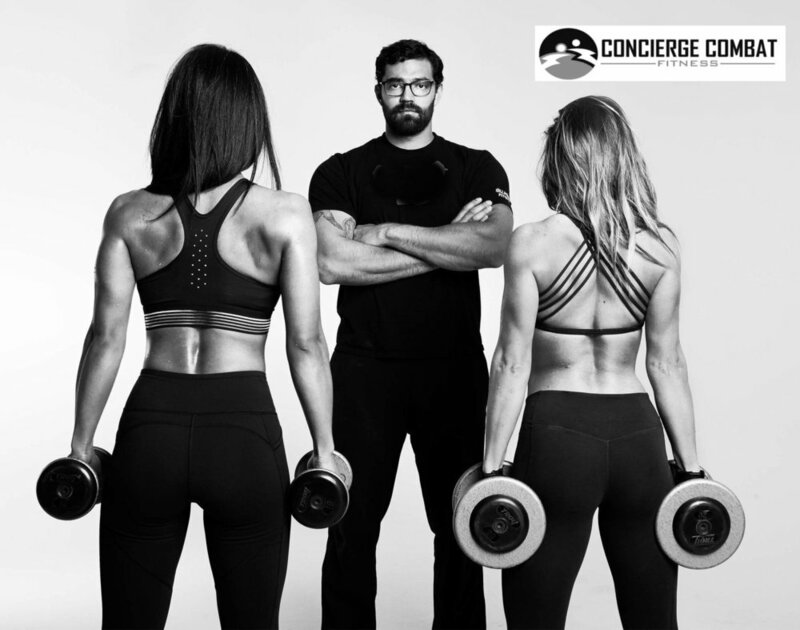 Come experience a concierge style approach to your fitness goals. 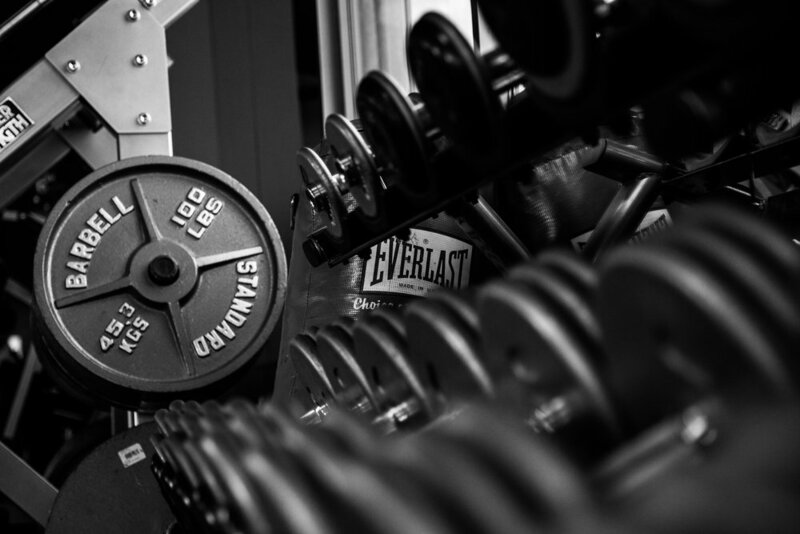 A place where trainers listen, help heal, and approach goals head on. Contact us for your FREE introductory session now! Located in the heart of the Denver Technology Center. Current personal Training Clients, click the button below to access the scheduling private and training portal.